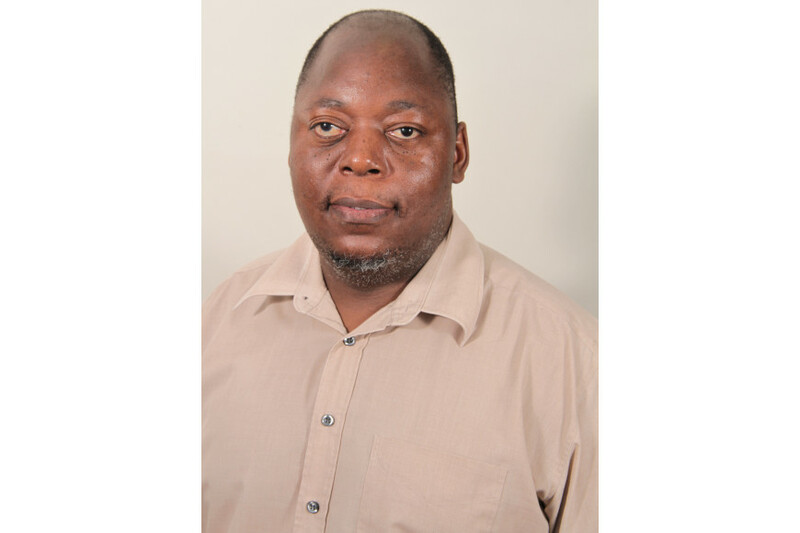 The Durban University of Technology (DUT) Department of Biotechnology and Food Technology’s Associate Professor, Prof Tukayi Kudanga has been confirmed as a National Research Foundation (NRF) C2 rated researcher. C-rated researchers are established researchers with a sustained recent record of productivity in the field and are recognised by their peers as having produced a body of quality work, the core of which has coherence and attests to ongoing engagement with the field and demonstrated the ability to conceptualise problems and apply research methods to investigating them. The C2 rating is received by established researchers whose reviewers are firmly convinced that he or she is an established researcher as described. The researcher may, but need not to, enjoy some international recognition for the quality and impact of his or her recent research outputs. According to Prof Kudanga his latest rating was confirmed last month by Deputy Vice-Chancellor: Research, Innovation and Engagement, Professor Sibusiso Moyo. Prof Kudanga outlined some of the key attributes of his research, which contributed towards his improved rating. “Research leadership, quality of research, publication in reputable high impact factor journals, productive local and international collaborations, ability to attract external funding, and international recognition through numerous citations and invitations to present plenary lectures at international conferences. In addition, being in applied research, the societal impact of my research is directly or indirectly obvious,” he said. His research focus areas include biocatalysis and enzymatic modification of biomaterials. “In biocatalysis, the focus is on the synthesis of potent high molecular weight antioxidants from simpler less active building blocks,” said Prof Kudanga. Prof Kudanga aspires to continue to improve as a scientist and attain a higher rating. “The ultimate aim is to be recognised by peers as a leading international scholar in my field,” he said. He added that he is hopeful that his improved rating will enhance the reputation of DUT as an academic institution. “The number and ratings of NRF rated researchers is one of the yardsticks for judging the research profile of an academic institution,” he added. He also encouraged fellow researchers at DUT to strive for improved ratings. “The first thing is to set ‘rating’ as one of the key developmental goals. Hard work and focus on quality should be the main drivers, in my opinion,” he said.